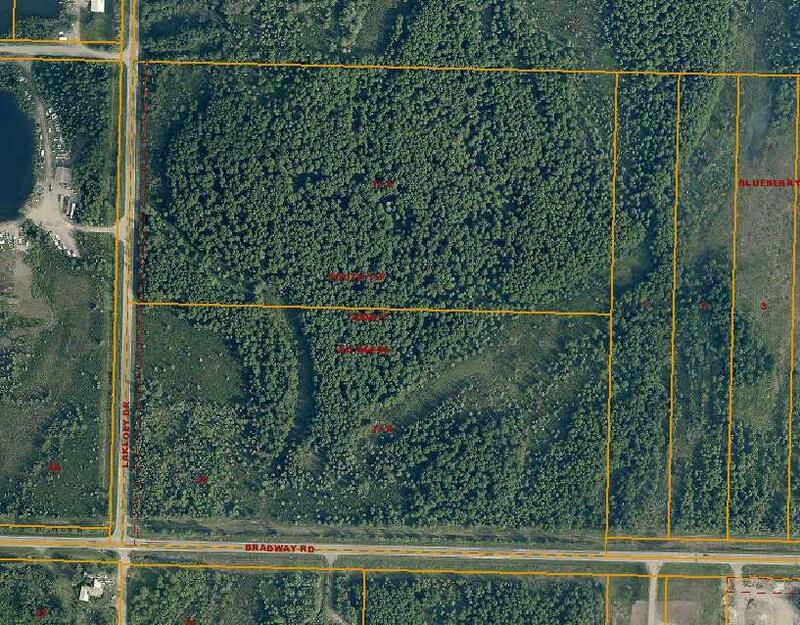 Come and take a look at this amazing lot here in North Pole, just off of Bradway Road! 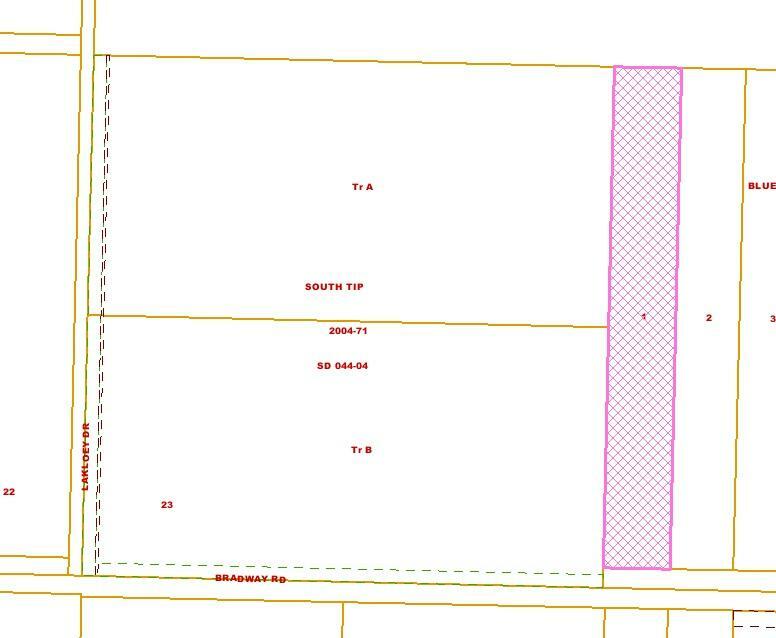 At 4.86 acres, this lot is a steal at $45000! Come and build your dream home!